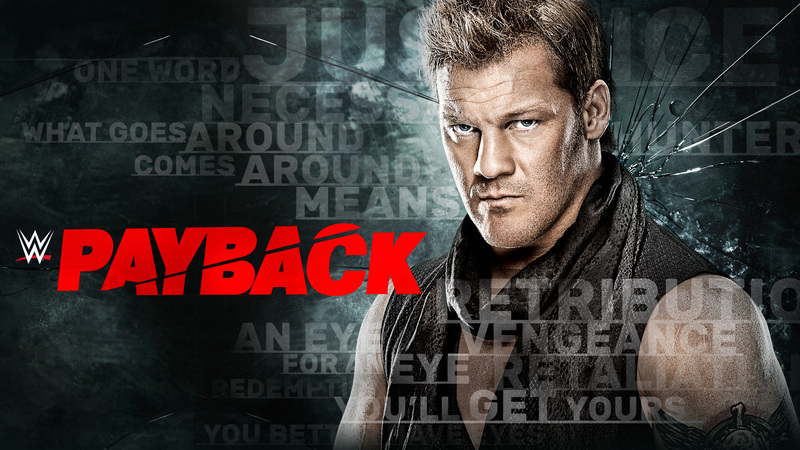 Listen in as Turnbuckle Radio hosts Trevor Robb and Brian Swane go over Sunday’s eight-match WWE Payback PPV event. With the results of Wrestlemania still lingering, and the aftermath of a Superstar Shakeup still settling, several key rivalries are due for a blow-off at Payback so expect fireworks. Tags: 780 Sports, AJ Styles, Bray Wyatt, Brock Lesnar, Chris Jericho, Dean Ambrose, Edmonton, Kevin Owens, randy orton, Seth Rollins, Turnbuckle Radio, Wrestlemania, WWE, WWE SmackDown. Bookmark the permalink.